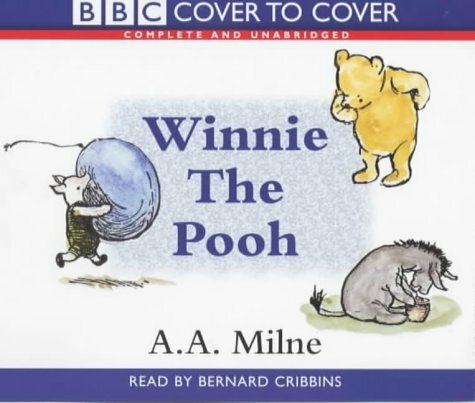 Bernard Cribbins reads Milne's classic stories of Pooh Bear lightly, capturing the genuine humour and glossing over the arch conversations with Christopher Robin at the beginning. In so doing, he rightly reads the stories for their child appeal rather than with one eye on the adults who might also be listening. He's good on the voices, too, giving each of the animals a clear identity: the kindly Kanga and anxious Roo, eager Piglet and depressive Eeyore. All are brought together through Pooh's engaging adventures with unpredictable honey bees, potentially terrifying heffalumps and bold exploration of the North Pole.